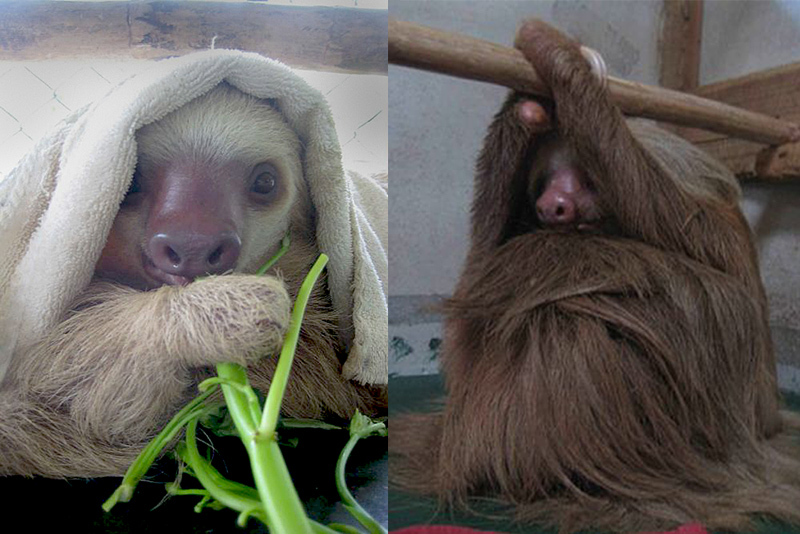 If It's Hip, It's Here (Archives): Not Just Sloths, Baby Sloths! I Hope Kristen Bell Has Some Kleenex. A New Book By Lucy Cooke. 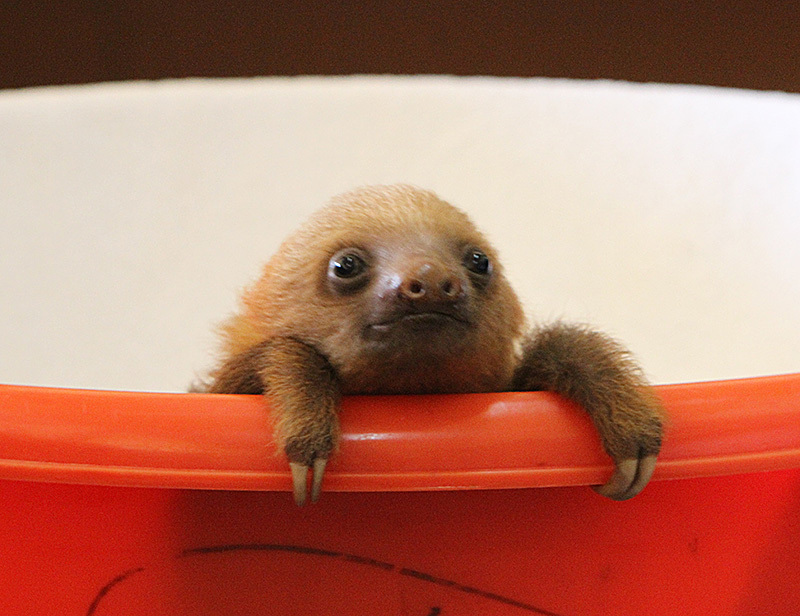 Not Just Sloths, Baby Sloths! 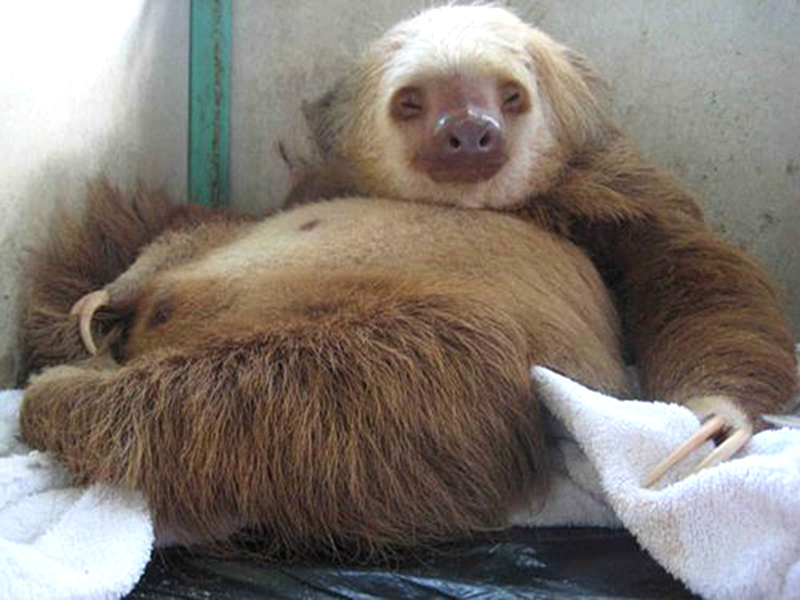 I Hope Kristen Bell Has Some Kleenex. A New Book By Lucy Cooke. Kristen Bell can start crying again*. 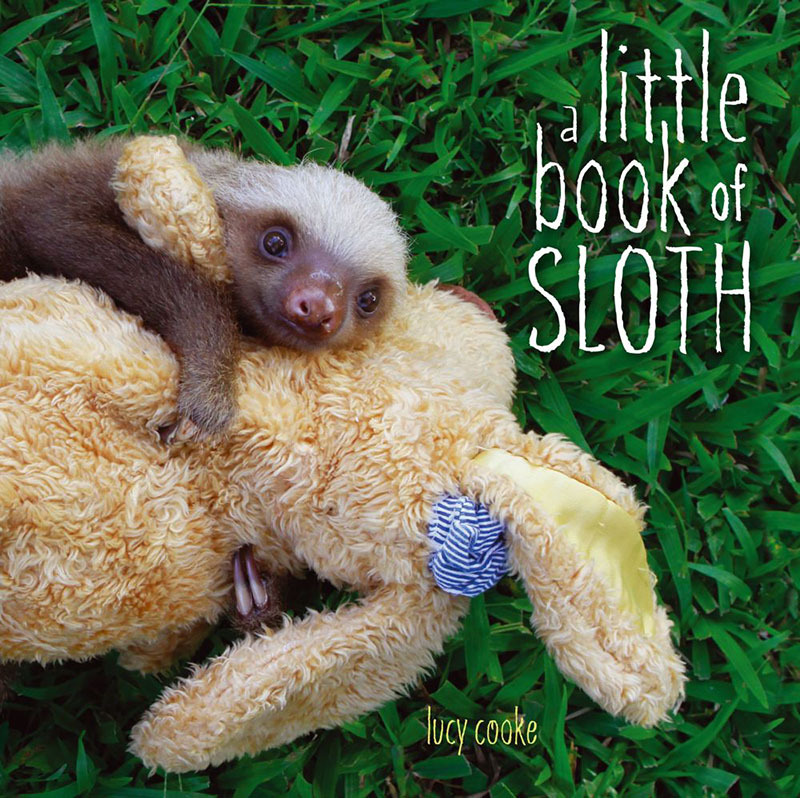 National Geographic explorer, writer, filmmaker and zoologist Lucy Cooke's first book, A Little Book of Sloth , is out next month and features tons of adorable and silly photos of baby sloths. 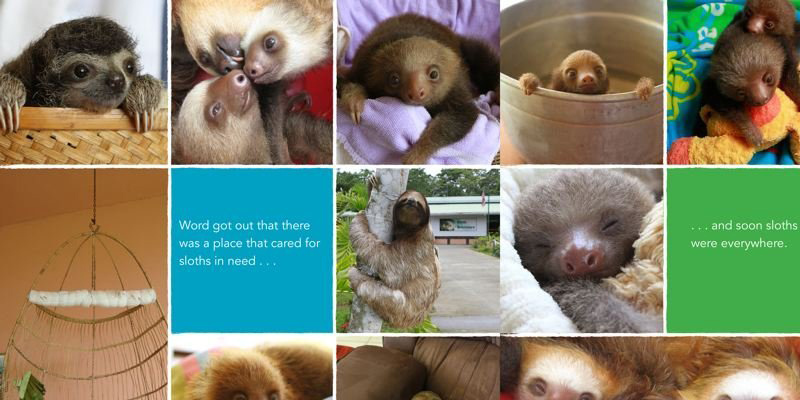 The 64 page hardcover book (also available as a digital e-book) contains tons of crazy cute photographs by Lucy Cooke and a percentage of the book's sales will go toward sloth conservation. The book, available to pre-order now is expected to ship on or around March 5, 2013. Below was the video that started it all off. 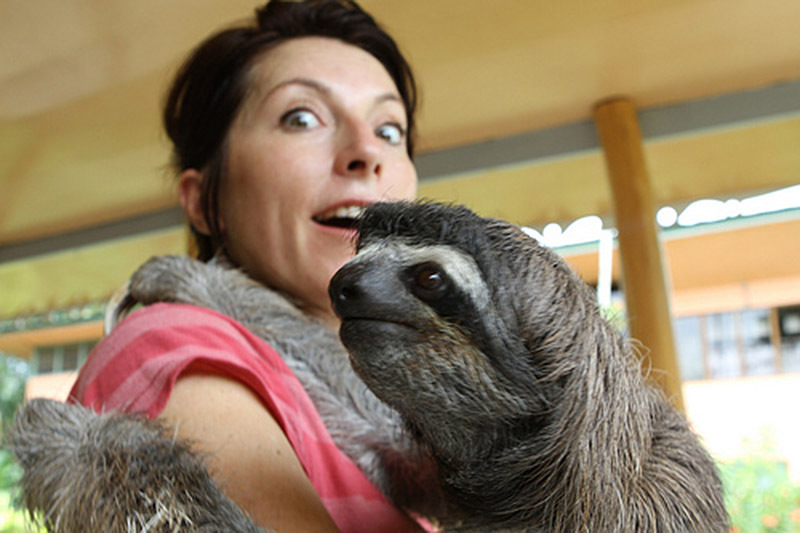 Filmed at the world's only sloth sanctuary in Costa Rica it has now become a cult hit, has been tweeted by Ricky Gervaise, Ashton Kutcher, Stephen Fry and *obsessed over by Kristen Bell. 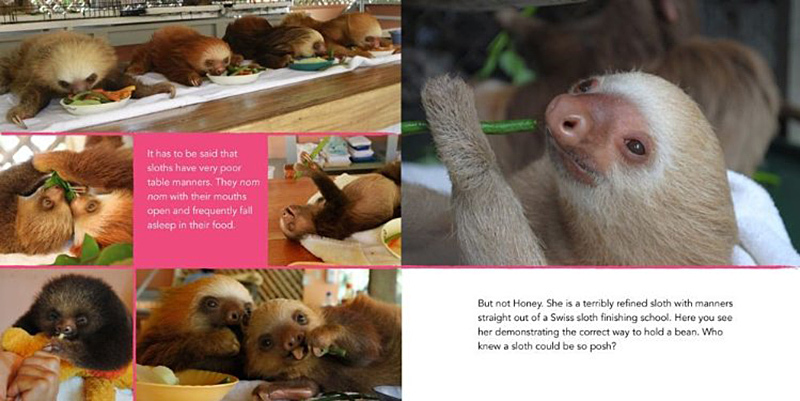 You can catch the full length, award-wining 'Meet the Sloths' documentary on Animal Planet in the US and UK. Music: "Scrapping and Yelling" by Mark Mothersbaugh from "The Royal Tenenbaum's" movie soundtrack. 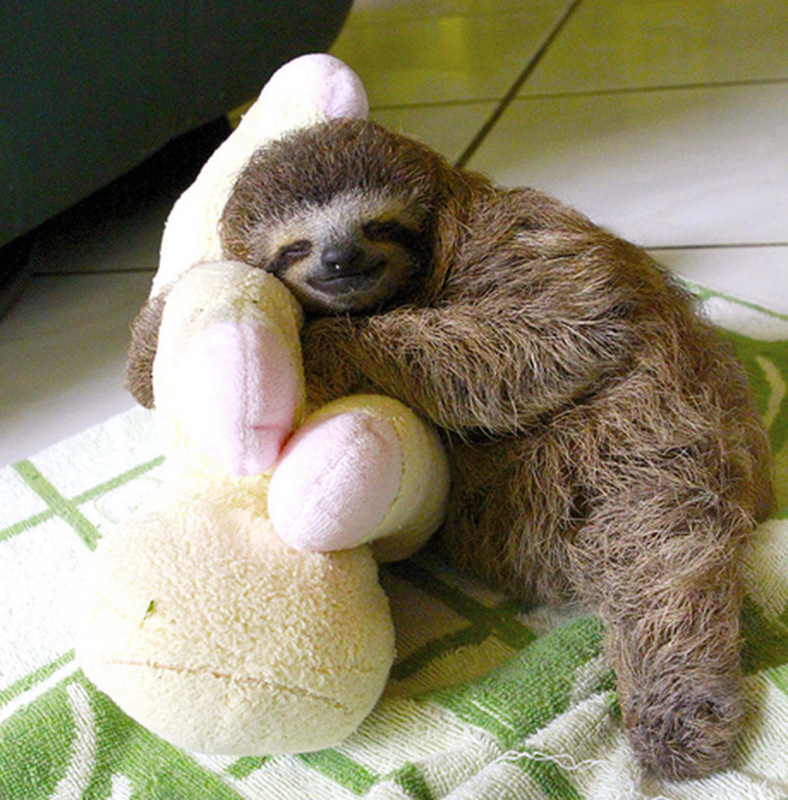 If you too love sloths, check out Slothville, Lucy's headquarters for all things sloth.